annuities for a sound financial future. Being prepared for retirement isn't just about saving, it's also about generating an ongoing income so you can retire with confidence. 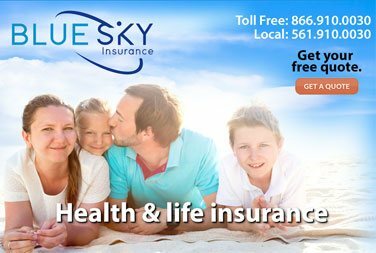 Blue Sky Insurance is a well respected Boca Raton Insurance Agency that also has in depth financial wisdom to counsel our clients in preparing for their future retirement. Annuities can play an important role in your retirement plan. Working together, we make sure our investment solutions are easily understood and help meet a real need. Healthier lifestyles and better medical care are extending life spans for many people these days. Living a longer life may also mean enjoying a longer retirement, so it's important to consider in advance how you'll fund your golden years. 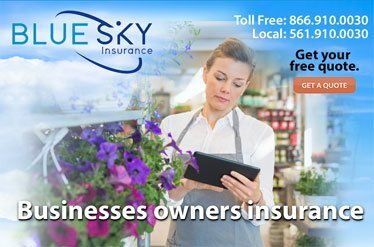 One option is an annuity: a contract between you and your insurer that can be used to provide income during retirement, says the Securities Exchange Commission (SEC). 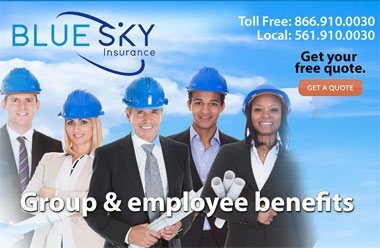 Disclaimer: Please note that Blue Sky Life Insurance Company or its agents and representatives cannot give legal or tax advice. The brief discussion of taxes on this page may not be complete or current. The laws and regulations are complex and subject to change. 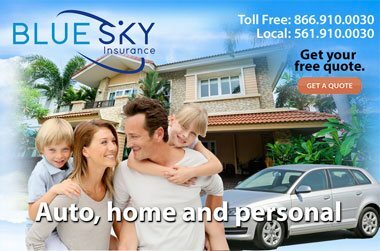 For complete details consult your attorney or tax advisor.